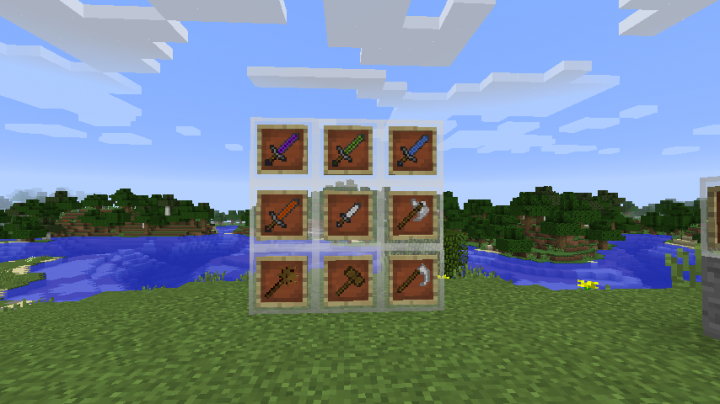 This is the Sword Art Online Mod for minecraft version 1.9.4, so far it has a very basic set up with loads of new weapons in, eventually we want to have 3D swords made out of obj models! However for now we are stuck with a load of 2D weapons. 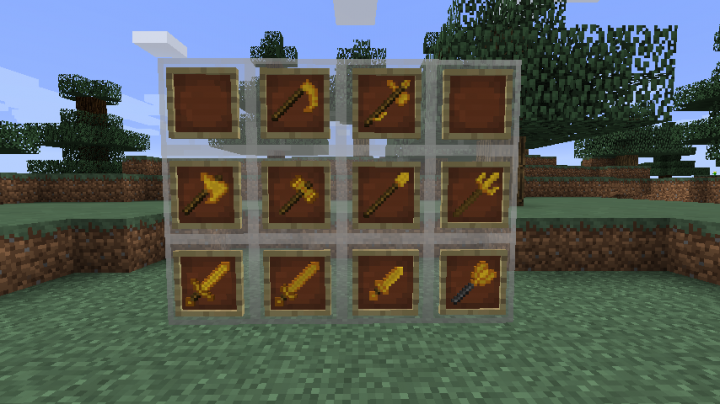 Already we have many weapons, we have iconic ones from the show such as the Elucidator, to custom ones implemented by the development team, all the way to basic wooden, stone, and even various gem swords. 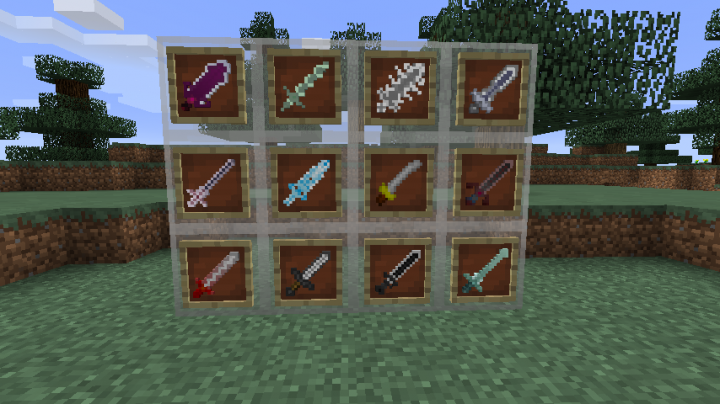 I am personally going to be making a plethora of new swords to be added each update to keep things interesting. 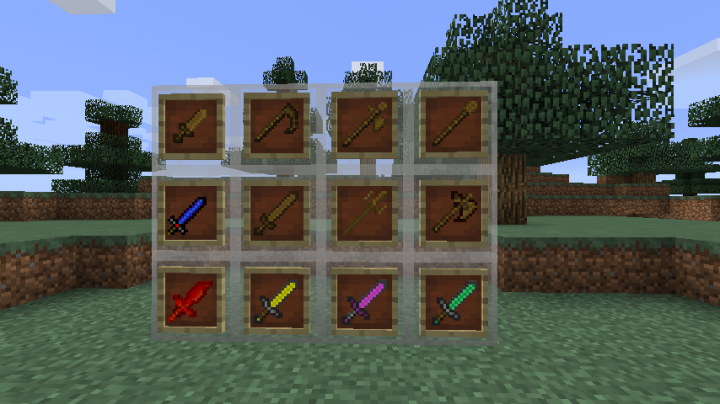 Within the next update I will have a new crafting system to create the weapons featuring, sword handles, guards, and blades. 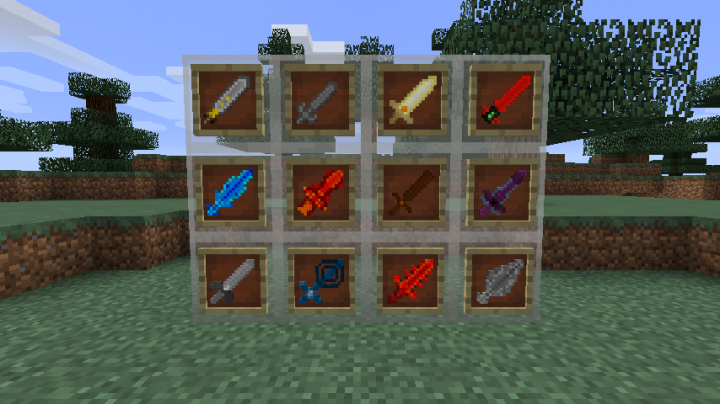 So far all the swords are only obtainable through creative mode, but that will soon change. In the near future, I wish to expand the development team with even more skilled developers who can help with all the mobs and adding special effects to the weapons. The Mod will also feature a custom server that contains all 100 floors. Since we haven't seen all the floors a large part of the map development will come from the maps given in the progressive novels which also contain information on some quests that will be implemented. I hope to have a few mobs to fight before the beta, but for now we are in an early alpha build. To show that this mod isn't going to never happen, I've decided to allow people to download the mod as it progresses through the alpha and beta, this way you guys have a constant feed of whats in the mod. A download will be linked down below. If you have experience with Java and minecraft mods then I'd be more than happy to give you a task to test you abilities and see if you are development team material. If you can prove you can code then you are welcome to the team! Ideally I want to have individual people or groups working on certain things. I would like the more skilled developers working to get OBJ models into the mod, while others may add mobs or blocks and weapons. 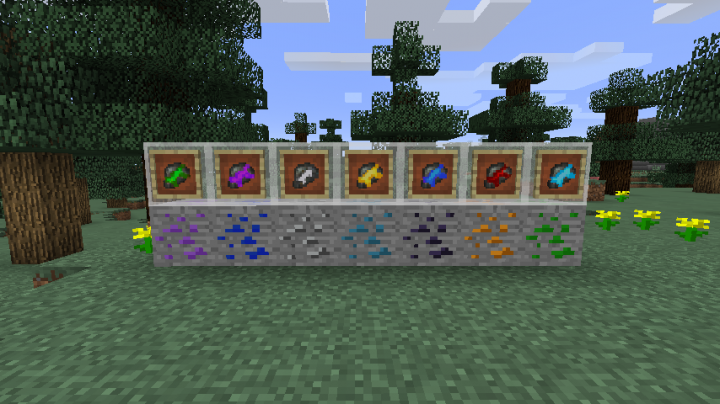 This is a small update that adds diamond and emerald weapon sets. I have also updated the name of the Stream Ore to be River Ore since that is the new name for it in SAO Re:Hollow Fragment. I will be adding the stone and gold sets soon and then ill start work on the others. I know you may dislike me for bothering you so much about this mod, but i was curious if it would be okay for me to redo the mod for later versions and everything. And i am sorry about being rude. can you change the sword attack power for elucidator and dark repulser in the next update? 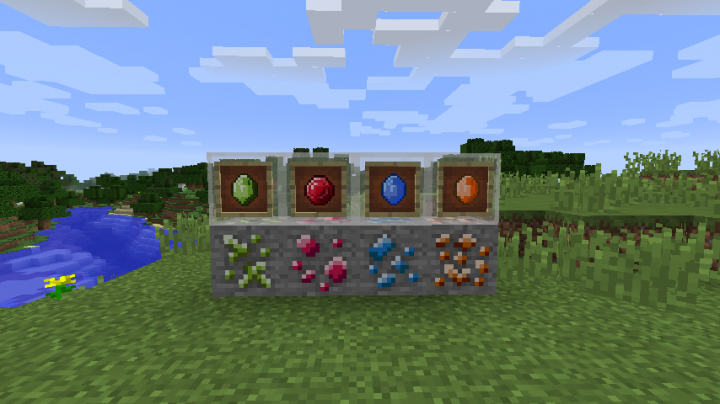 this is an interesting mod, please can you update it for 1.9 version too? Can you add screenshots of the weapons? This is looking pretty cool so far! I'm excited to see where you take this idea!